A major aspect of the Internet of Things is the increasing ability to track actual things. This means much more location data will become available over time. The actual location of things market is now projected to reach $71 billion by 2025, according to new research. That’s an annual growth rate of 34%, based on the study by Research and Markets. The location of things is an emerging sub-category of the Internet of Things, which enables connected devices to monitor and communicate their location, according to the report. 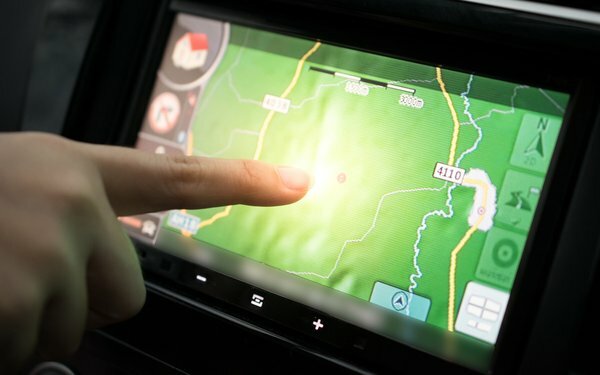 Some examples of location-based services are Waze, Google Maps, Uber and Foursquare, which are enabled by the ability of smartphones to know where they are. Even more connected devices are flooding the market. These range from connected wearables to connected vehicles. North America and Europe account for most of the location of things market and mapping and navigation apps dominated, accounting for 33% of the market this year. In the Internet of Things, anything that moves can be tracked.